Discussion in 'Announcements' started by Kureen, Jan 27, 2019. 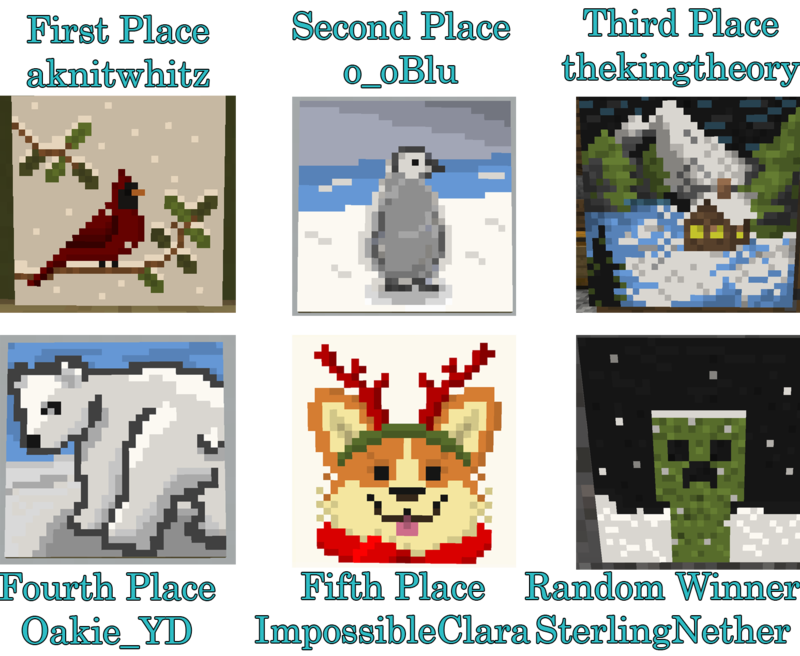 All art have been reviewed by the event team and these are the results. Congratulations to all winners!